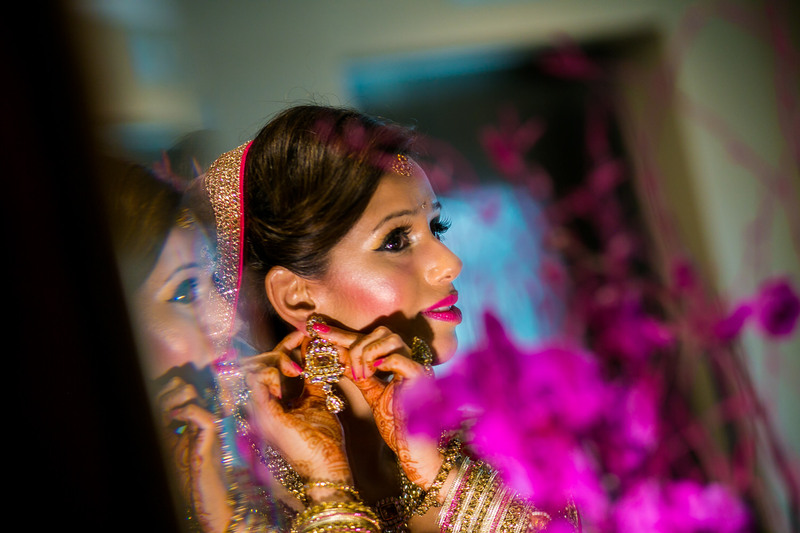 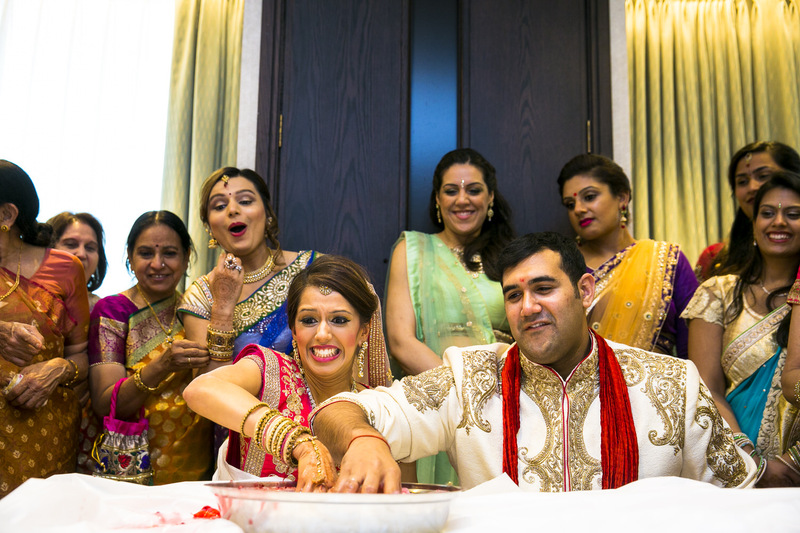 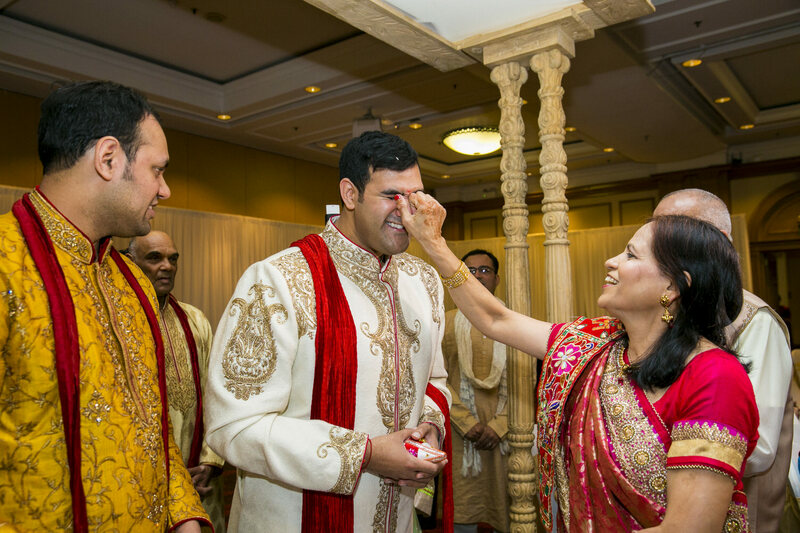 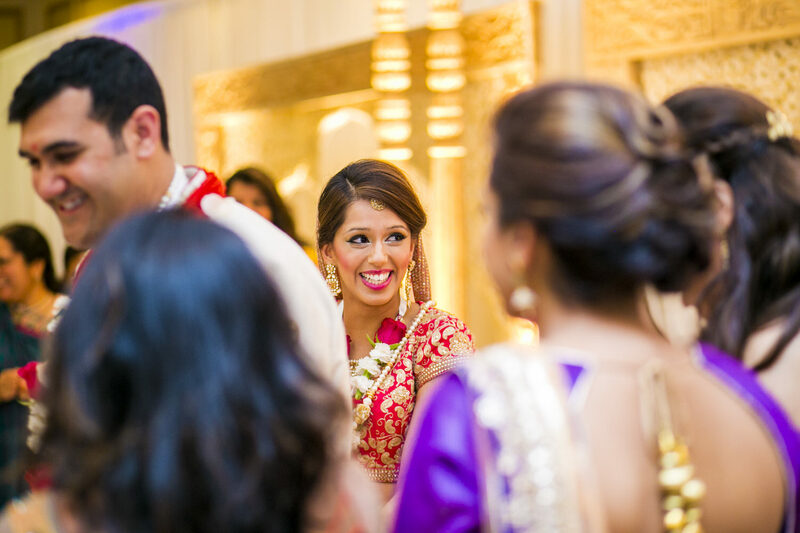 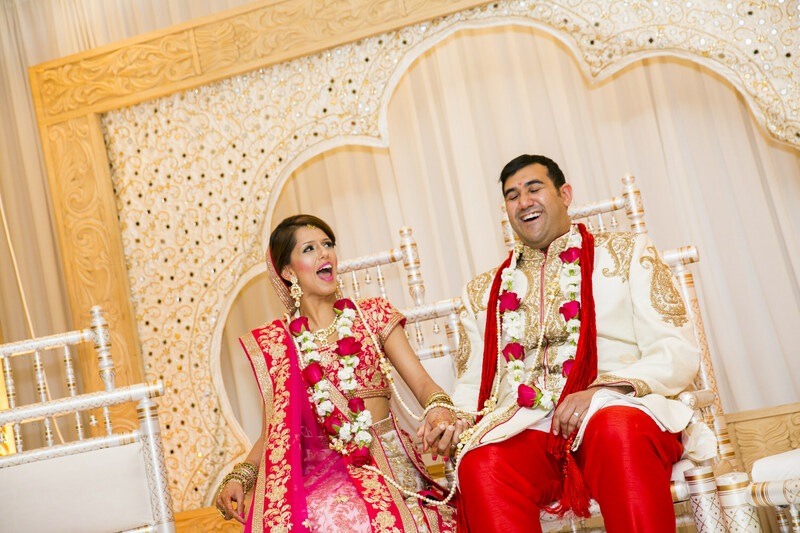 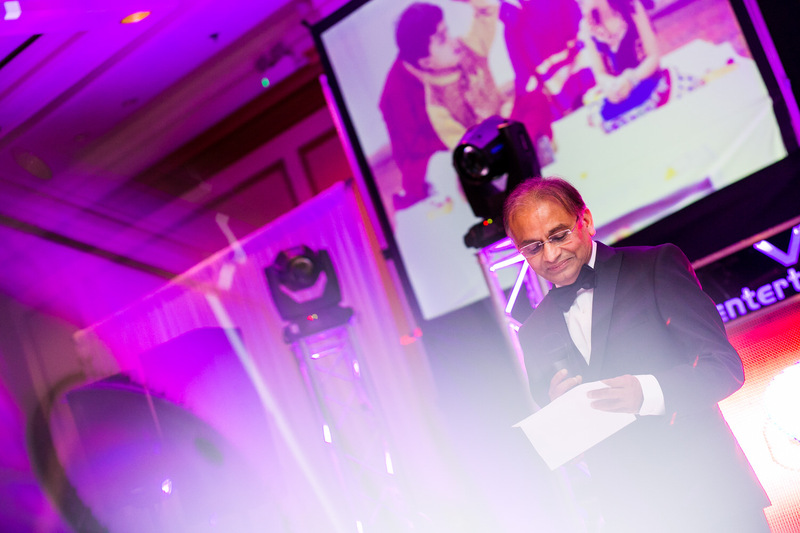 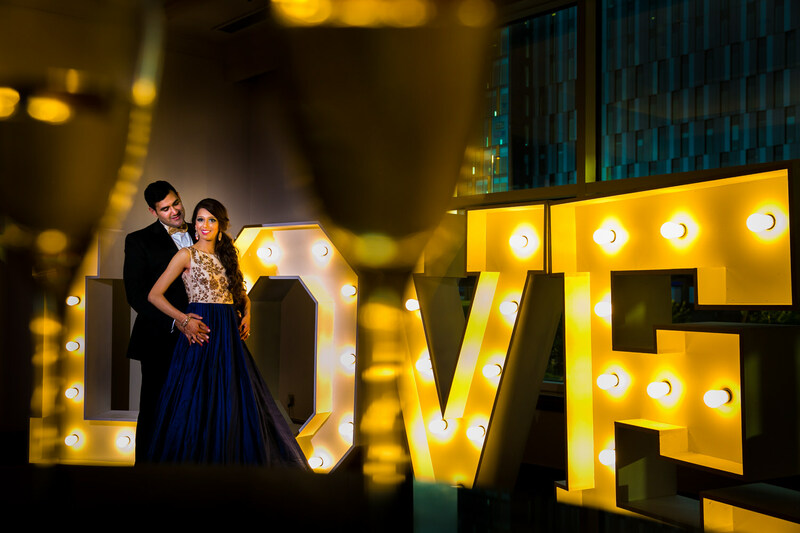 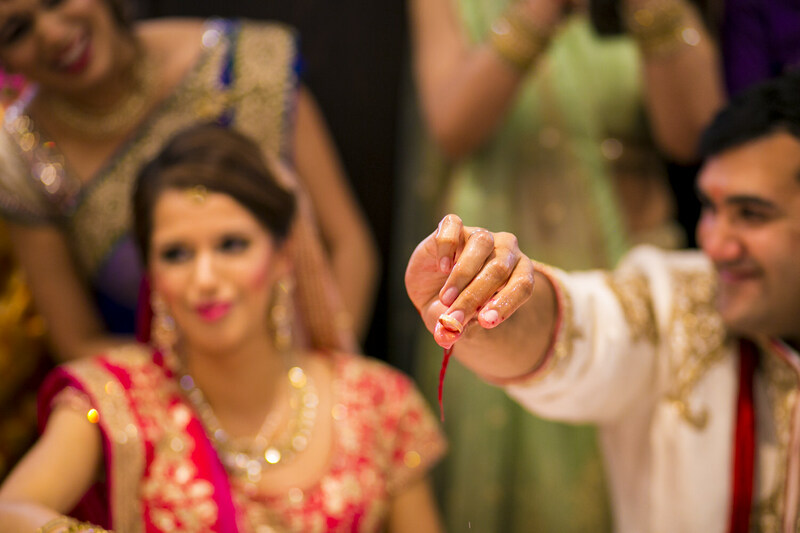 Having done a couple of family wedding’s already in Ravi’s family I knew this one would be such a blast to shoot. 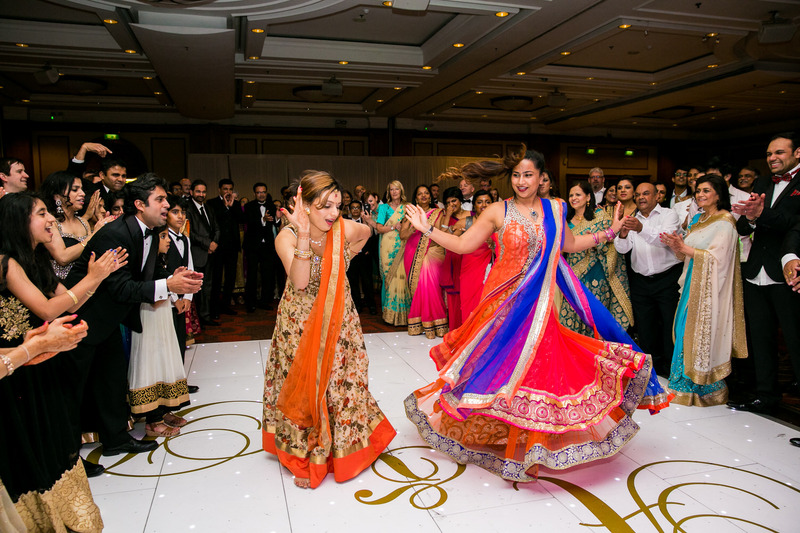 The best part was that all the functions were in Scotland and love going there. 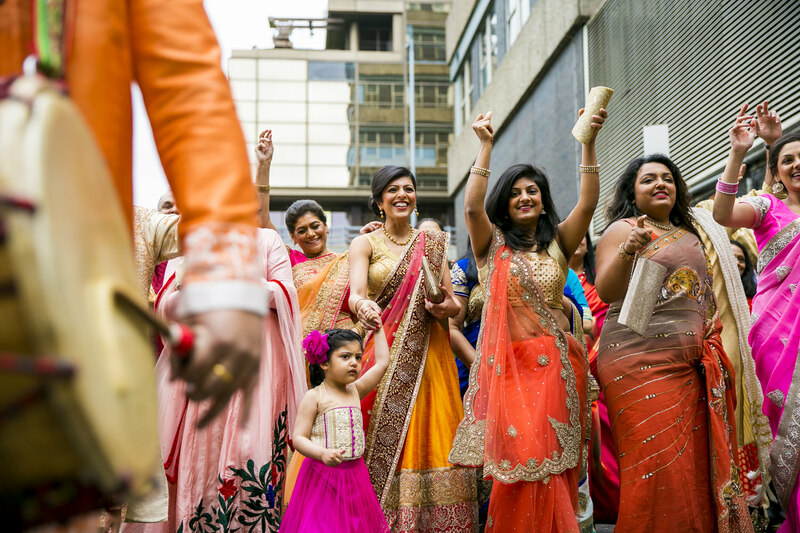 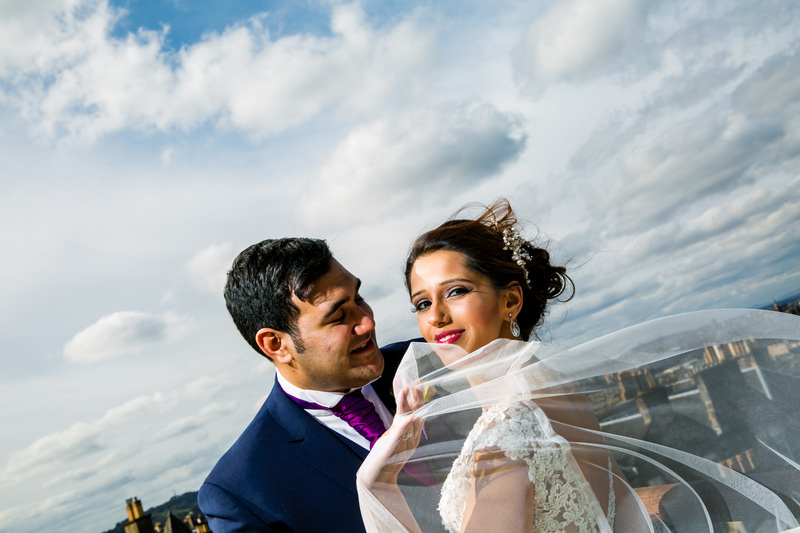 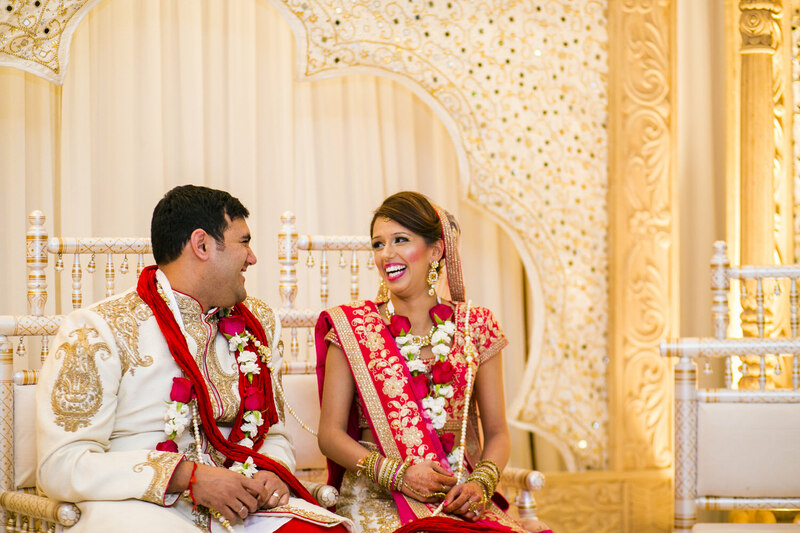 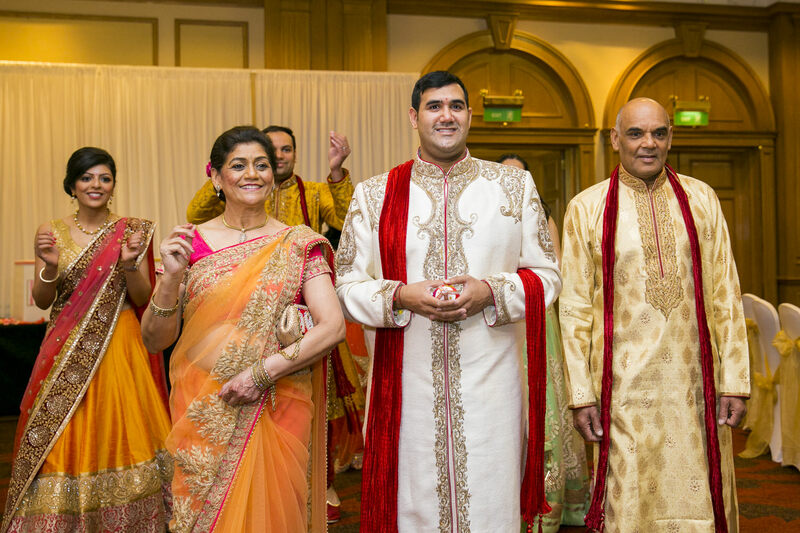 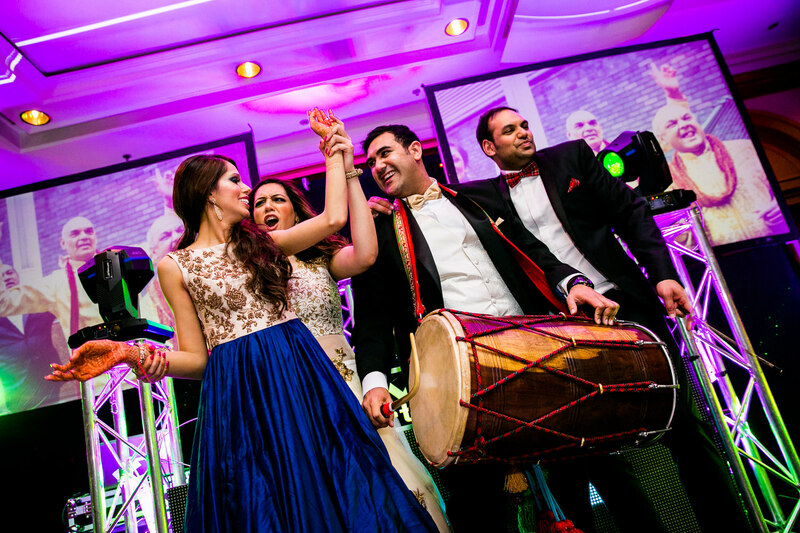 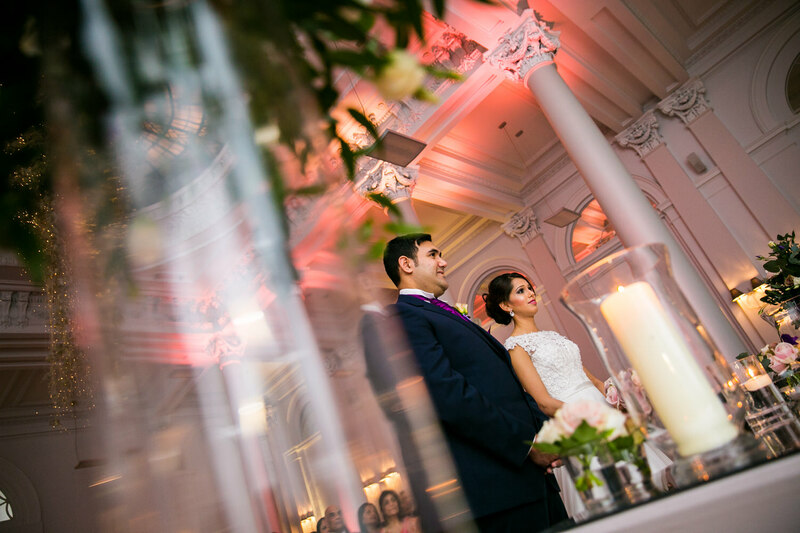 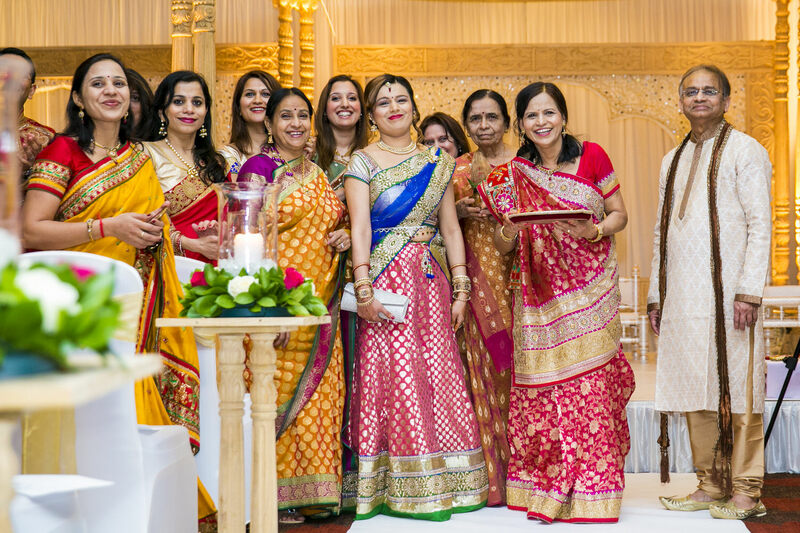 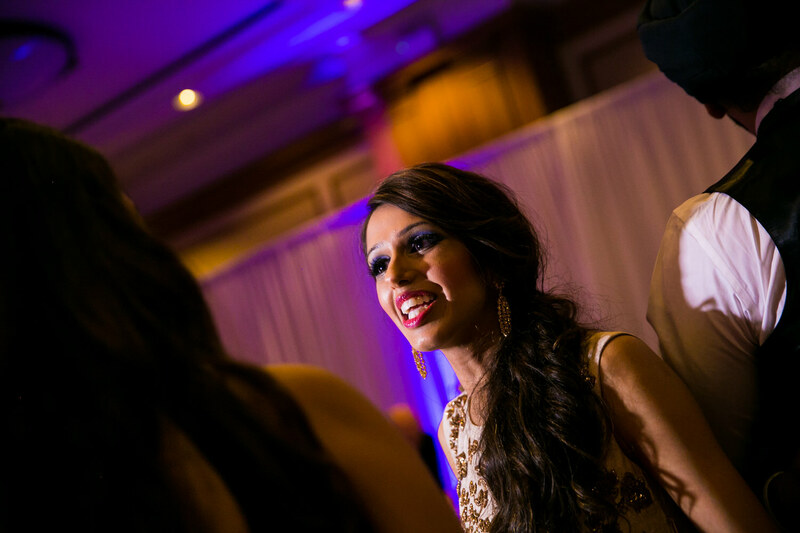 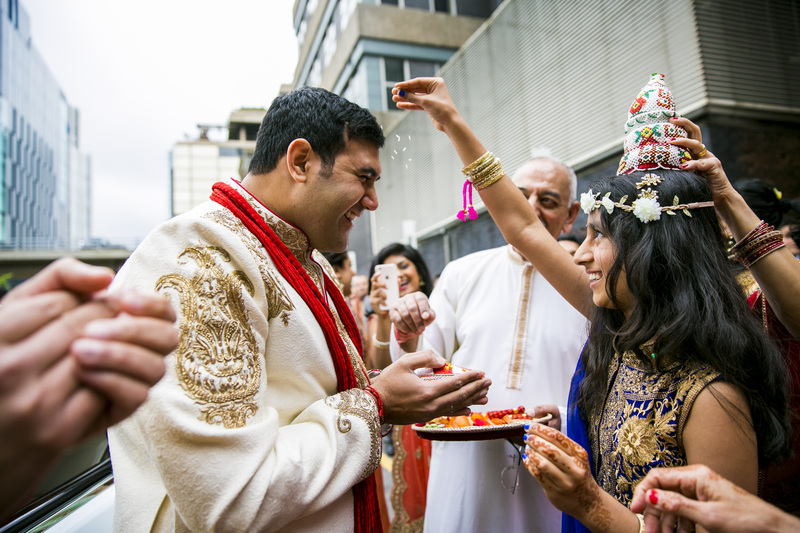 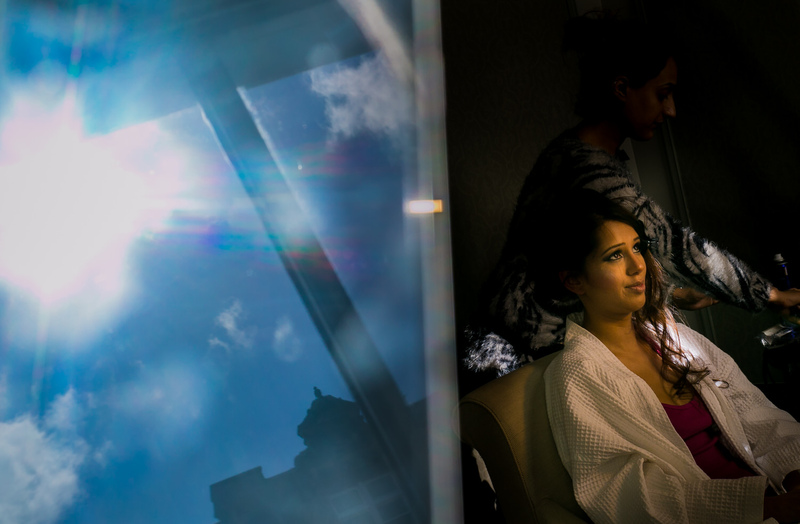 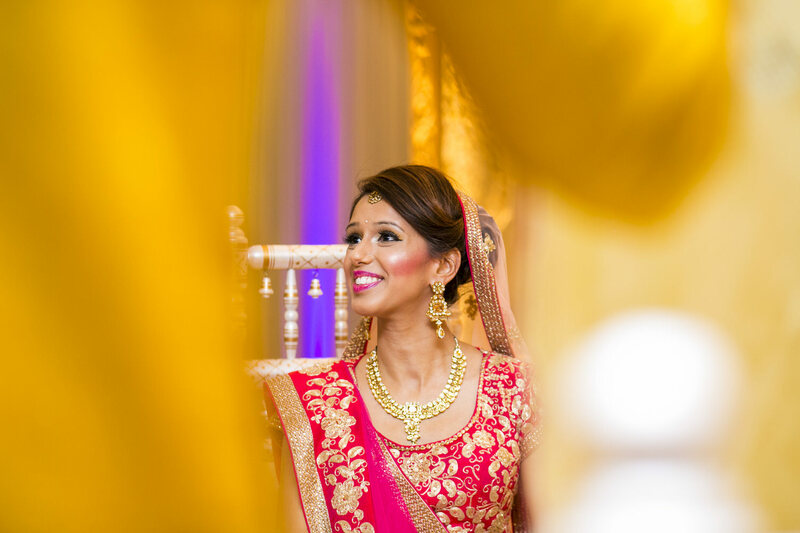 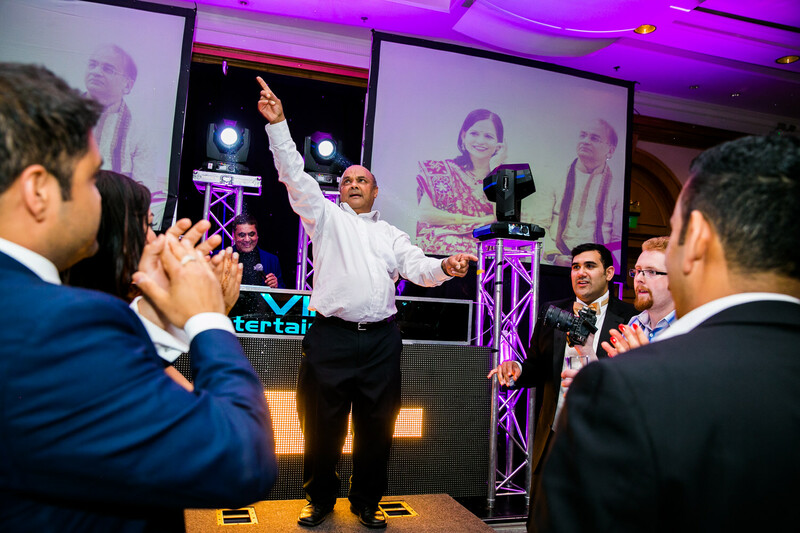 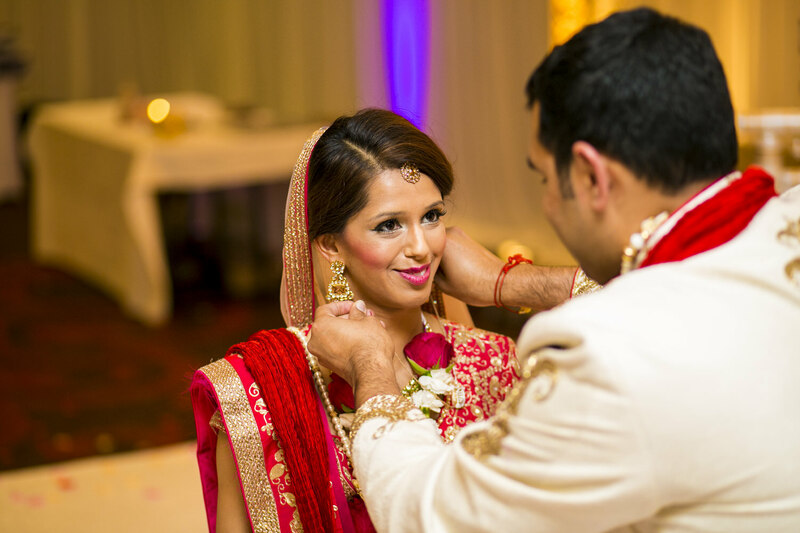 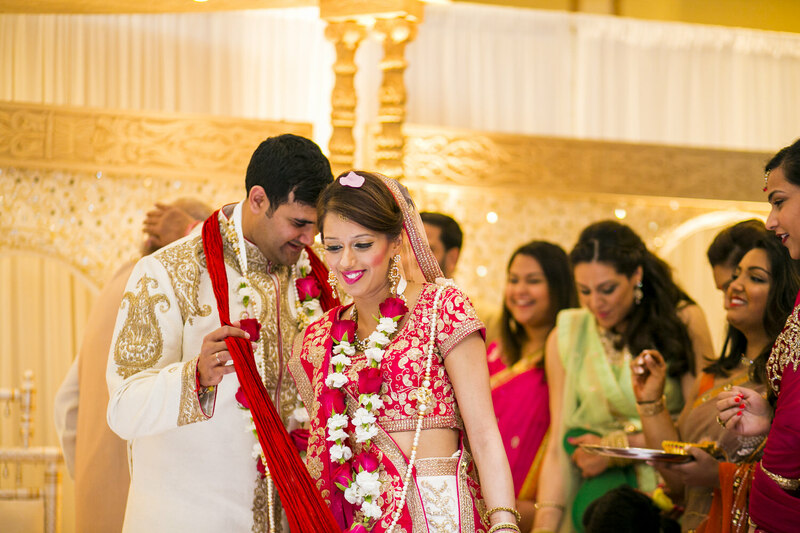 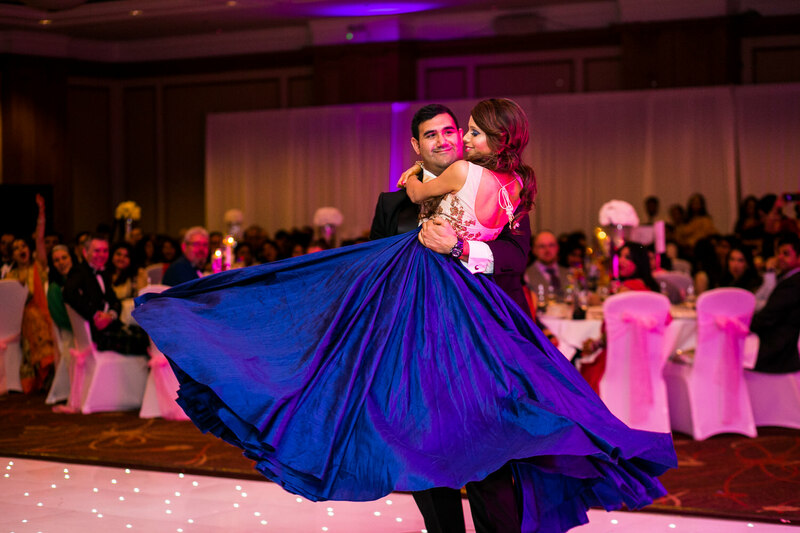 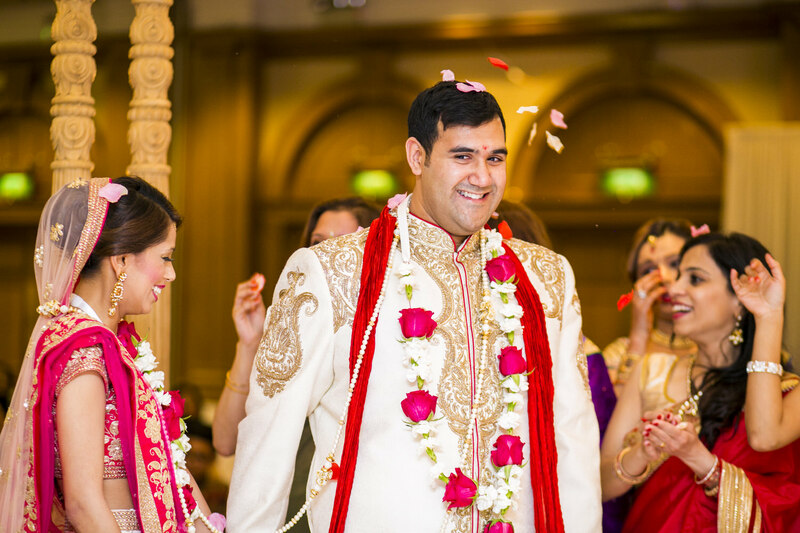 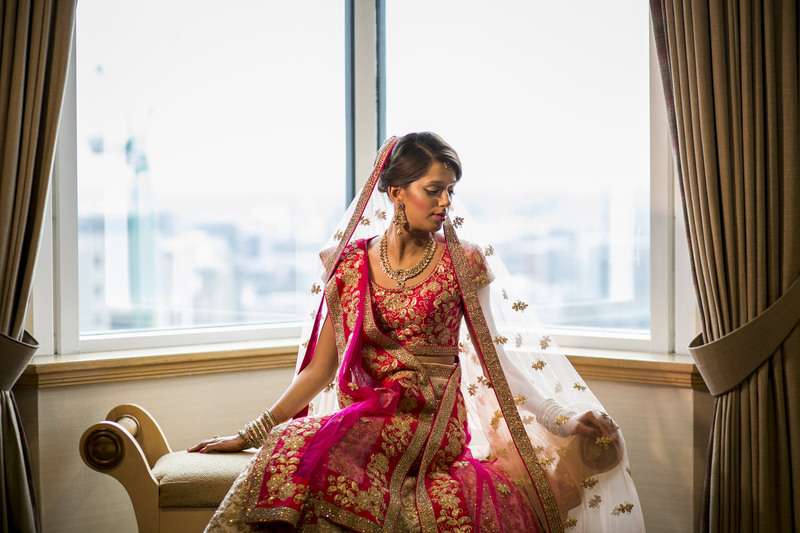 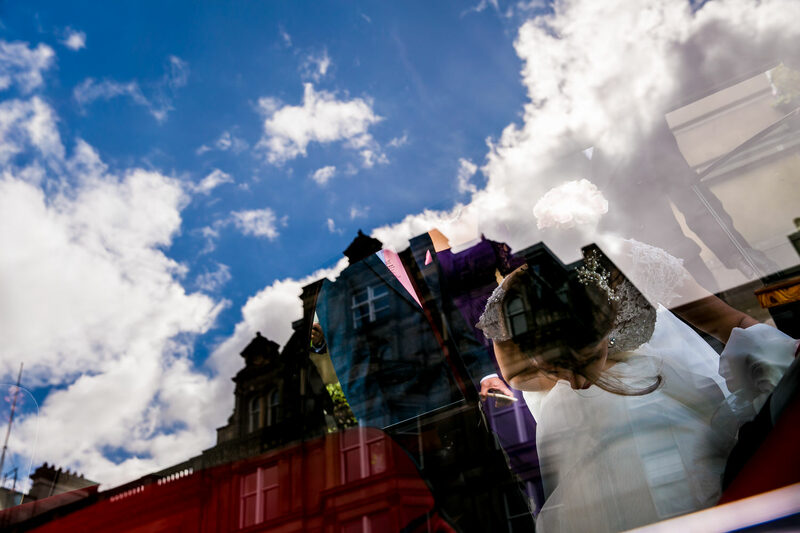 The civil took place at The George hotel in Edinburgh and the Hindu wedding in at the Hilton in Glasgow. 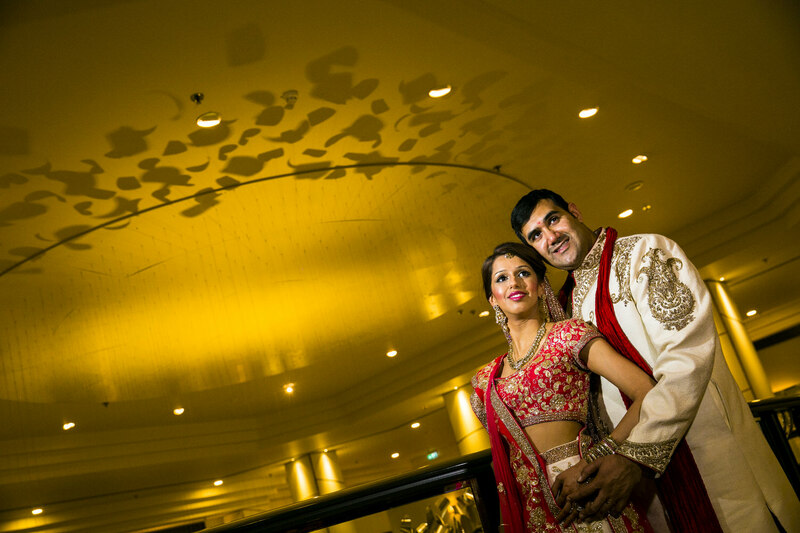 Had an absolute blast shooting their wedding over the three days.